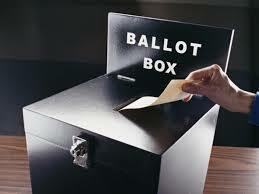 VOTES: Sligo's local elections will be held on May 24. THE local elections for 2019 will be held on May 24. As part of the build up to the election in Sligo, each week the Sligo Weekender will be profiling those putting their name forward. The election area of Sligo-Drumcliffe has five seats. This is a seven seat electoral area.